Prostate Cancer: Symptoms, Causes, Prevention. Prostate cancer is cancer that occurs in the prostate — a small walnut-shaped gland in men that produces the seminal fluid that nourishes and transports sperm. 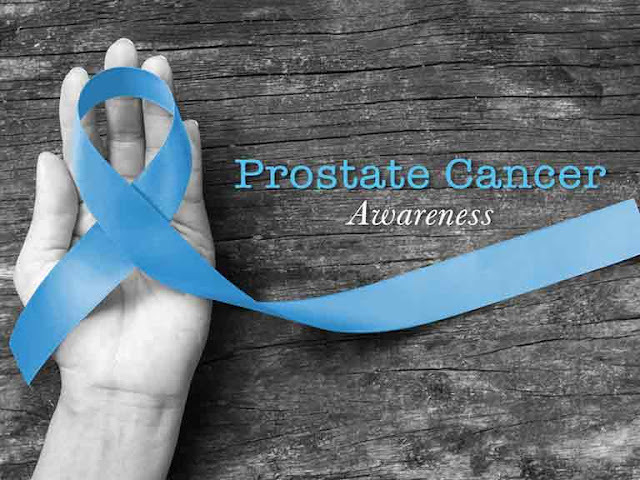 Prostate cancer is one of the most common types of cancer in men. Usually prostate cancer grows slowly and is initially confined to the prostate gland, where it may not cause serious harm. However, while some types of prostate cancer grow slowly and may need minimal or even no treatment, other types are aggressive and can spread quickly. Prostate cancer that's detected early — when it's still confined to the prostate gland— has a better chance of successful treatment. Prostate cancer is generally a slow growing disease and the majority of men with low grade prostate cancer live for many years without symptoms and without it spreading and becoming life-threatening. However, high grade disease spreads quickly and can be lethal. Appropriate management is key. It's not clear what causes prostate cancer. Doctors know that prostate cancer begins when some cells in your prostate become abnormal. Mutations in the abnormal cells' DNA cause the cells to grow and divide more rapidly than normal cells do. The abnormal cells continue living, when other cells would die. The accumulating abnormal cells form a tumor that can grow to invade nearby tissue. Some abnormal cells can also break off and spread (metastasize) to other parts of the body. A man also has a much higher risk of developing cancer if his identical twin has it, and a man whose brother or father had prostate cancer has twice the risk of developing it compared to other men. Having a brother who has or has had prostate cancer is more of a genetic risk than having a father with the disease. · Choose a healthy diet full of fruits and vegetables. 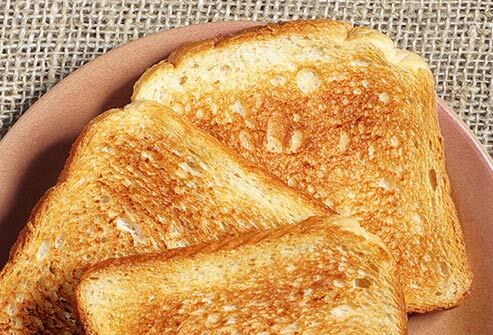 Avoid high-fat foods and instead focus on choosing a variety of fruits, vegetables and whole grains. Fruits and vegetables contain many vitamins and nutrients that can contribute to your health. · Whether you can prevent prostate cancer through diet has yet to be conclusively proved. But eating a healthy diet with a variety of fruits and vegetables can improve your overall health. · Choose healthy foods over supplements. No studies have shown that supplements play a role in reducing your risk of prostate cancer. Instead, choose foods that are rich in vitamins and minerals so that you can maintain healthy levels of vitamins in your body. · Exercise most days of the week. Exercise improves your overall health, helps you maintain your weight and improves your mood. There is some evidence that men who don't exercise have higher PSA levels, while men who exercise may have a lower risk of prostate cancer. · Try to exercise most days of the week. If you're new to exercise, start slow and work your way up to more exercise time each day. · Maintain a healthy weight. If your current weight is healthy, work to maintain it by exercising most days of the week. If you need to lose weight, add more exercise and reduce the number of calories you eat each day. Ask your doctor for help creating a plan for healthy weight loss. · Talk to your doctor about increased risk of prostate cancer. Men with a high risk of prostate cancer may consider medications or other treatments to reduce their risk. Some studies suggest that taking 5-alpha reductase inhibitors, including finasteride (Propecia, Proscar) and dutasteride (Avodart), may reduce the overall risk of developing prostate cancer. These drugs are used to control prostate gland enlargement and hair loss in men. · However, some evidence indicates that men taking these medications may have an increased risk of getting a more serious form of prostate cancer (high-grade prostate cancer). If you're concerned about your risk of developing prostate cancer, talk with your doctor.